Minneapolis, Minn.—Robinson Rubber Products, a designer, developer and manufacturer of custom-molded rubber products, extruded rubber products and precision rollers, has a new tool called the Molded Rubber Component Design Specification Checklist. 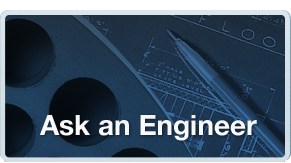 You simply fill in the online checklist and a Robinson Rubber Engineer will evaluate your part’s requirements. 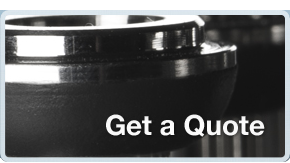 Chances are a molded rubber, extruded rubber, or rubber bonded assembly will deliver performance benefits over the component construction you are currently using. 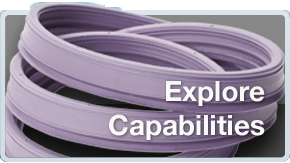 You have nothing to lose by evaluating your current materials to the capabilities of rubber! Using this checklist is a free, no-obligation way to investigate potential new methods to improve your product’s performance, warranty, life, weight, size, specifications, features and assembly costs.